A nice edit for Russian Freestyler Vladimir Yakovlev who spent the summer in Prasonisi which is part of the Island of Rhodes in Greece. This is the second part of Ricardo Campello and Robby Swifts visit to Chile. It’s a non-english clip but the shots from two great wavesailors are awesome! 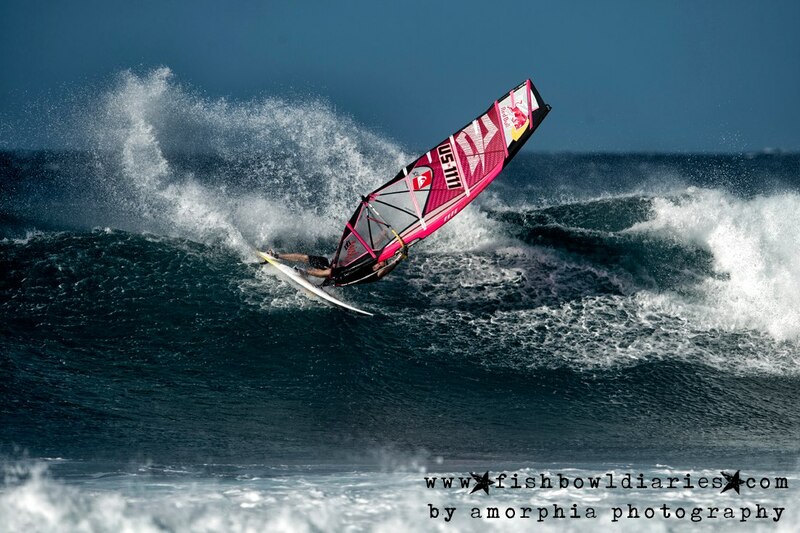 Featuring Scandinavia windsurfer Oda Johanne, freestyling and wavesailing in Jericoacoara. Some unseen wave footage from Dany Bruch! This week, lots of Action from Ho’okipa with the best of the best, including a couple from the Legend himself, Rsbby Naish. Santa Makes an appearance, East and West USA, both cold, a few from Pozo, and more. Victor Fernandez is one of the best wavesailors in the World and is 2012 PWA Vice Wave World Champion. He just put this clip together after spending the last two months on Maui, getting some excelent Starboard tack conditions on Maui. From MauiSails rough cuts, Camille Juban with a slashy top turn to finish a waveride. The Flaka Shaka with Mattia Fabrizi in Jeri. Mattia Fabrizi with a double culo in Jeri. A little POV edit coming out of Wimereux, France with riders Pierre Chauvin and Etienne Delebarre in December. 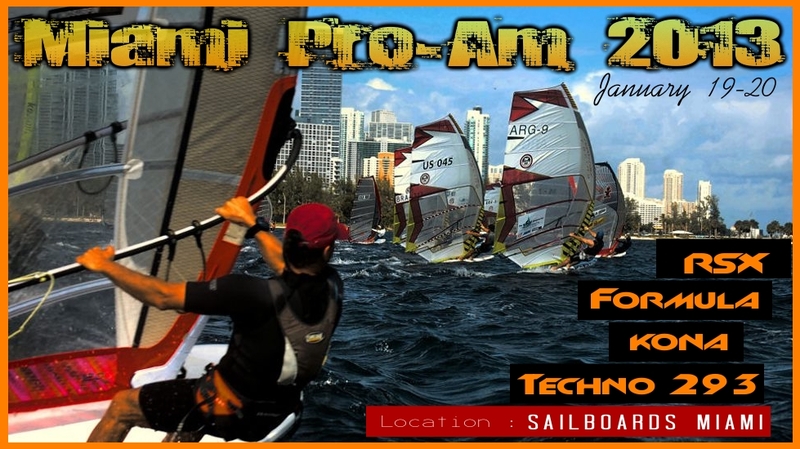 This is the first footage of the first prototype from Starboard that worked amazingly well for Dany Bruch. It is his “dream board” creation project for light winds and mushy waves, based on existing real surfboards. After this video some more prototypes were build to have all details worked out in perfection and to be added to the final master board. The “Black Box” is now in production, has been added to the 2014 Starboard board range and will be in the shops by mid 2013. A clip with production board Nº 00001 and more details will be coming soon. A Merry Christmas from Bjorn and Liam Dunkerbeck on a Starboard Tandem Gemini. Ricardo Campello, Robby Swift adn Marcilio Browne catching endless waves in Matanzas, Chile.